Believed, Thunder Bay, Bear Brook, and more. Over the years, I’ve come to believe that true crime represents the bloody, beating heart of podcasting. Or at the very least, the genre comes close to being that. 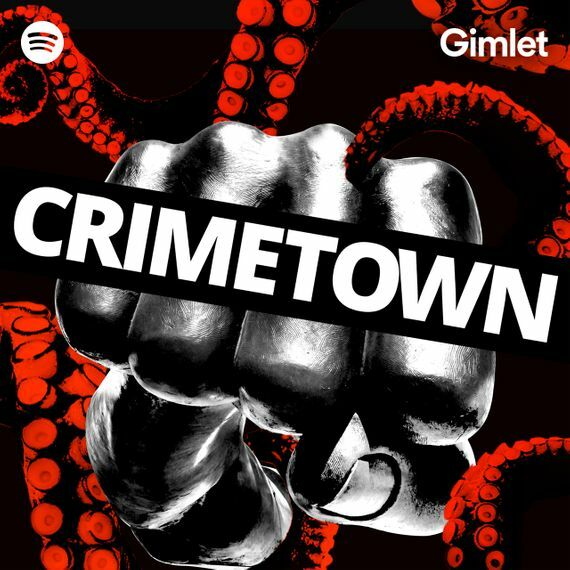 True-crime podcasts have grown increasingly prominent and ubiquitous over the past few years, to a point that it’s become the gateway drug for so many first-time podcast listeners and a strategic pillar for more than a few budding podcast companies. There are things to be skeptical about in this trend, of course, from the eternal questions that we may ask ourselves about the meaning of crime and murder as an object of fascination for a society to more specific ethical questions about many of the true-crime podcast productions that have sprung up over the years. But there are also things to celebrate, because the trend has resulted in the creation of many unambiguously great pieces of work to meet an audience that’s hungry for it. Some prefaces on my true-crime podcast picks from the year: This list will only dealing with actual true-crime podcasts, as opposed to podcasts about true crime. (Which means we have to bench shows like My Favorite Murder.) Also, for the purpose of spreading the love, this list won’t repeat picks that already made my Best Podcasts of 2018 list — which notably means that Slow Burn and In the Dark won’t be making appearances here, though I suspect both teams will take umbrage at being labeled as “true crime.” And finally, a quick shout-out to Dr. Death, which narrowly missed the list. Last Seen is a complicated creature. 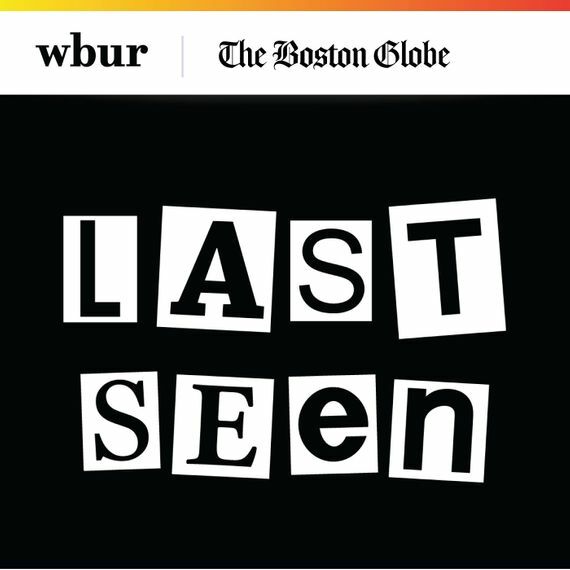 On the one hand, the WBUR podcast has a subject to die for: the 1990 heist at Boston’s Isabella Stewart Gardner Museum, otherwise known as the largest-recorded-value art heist in history with the theft of $500 million worth of art. Art heists are absolute doozies, and within the context of the grisly salaciousness that often accompanies the true-crime podcast genre, the notion of a true-crime project that doesn’t feature a corpse is downright refreshing. On the other hand, though, Last Seen’s execution was … just okay. Its delivery was perfectly fine, but goodness, it could have been so much better at so many things, if only it leaned deeper into its material. Still, the podcast makes this list on the strength of its amazing subject matter alone, even if it never did quite manage to capture the radioactive excitement of this mystery. While it doesn’t quite match the pulpy highs of the first go-around, Crimetown’s sophomore effort is still really solid on the strength of Marc Smerling, Zac Stuart-Pontier & Co.’s strong archival work and textured character sketches. By switching the scene from the political corruption of Providence to, well, the political corruption of Detroit, the second season tackles a city that feels significantly more complex in composition and dynamic. That leads to a bundle of narratives that are a little too unwieldy to properly follow at times, but its electric storytelling remains eminently listenable. As far as true-crime podcasts go, it’s been a stacked year for stories about multilevel marketing schemes. To wit: The Dream is an irresistible look into that complex, mysterious, and deeply unsettling world, presenting us with a legally ambiguous phenomenon that is more ubiquitous than we will ever truly know. 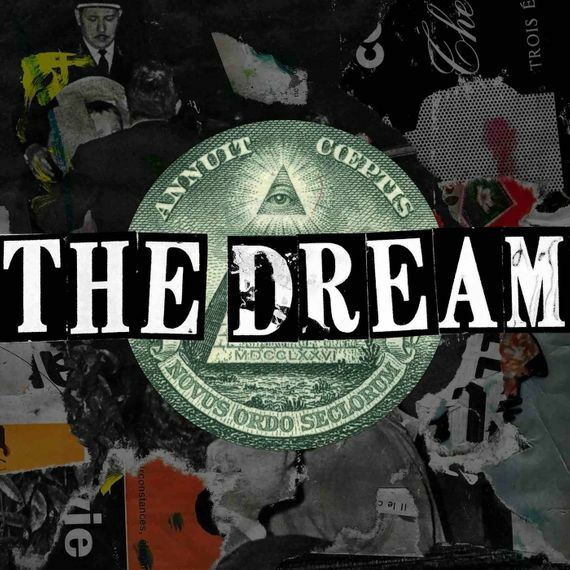 Led by This American Life alum Jane Marie, The Dream offers an expansive study of the concept. It is so smart and so addictive, pulsing with an acute awareness of the fascinating gray spaces that MLMs feed on to thrive. NXIVM (pronounced “nexium,” bafflingly) has been in the news quite a bit lately, and even the most fleeting of summaries will turn heads: It’s a self-help group–slash–multilevel marketing scheme that’s probably a cult, it features a recruiting effort led by a former Smallville actress, and its practices apparently involve the branding of women. This is the stuff of tabloids, of flashing internet headlines. 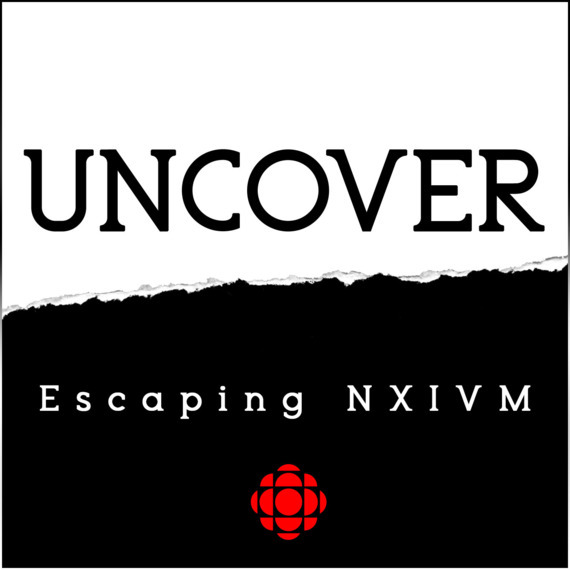 Which is why Uncover: Escaping NXIVM makes for a particularly intriguing entry into 2018’s stable of true-crime podcasts: By constructing a window into the cult based on the experience of a woman who rose up through its ranks for more than a decade, this CBC podcast delivers the goods and the substance in treating such a sensational subject. Meticulous and quietly drawn, this investigation into the unsolved death of Sophie Toscan du Plantier, a French film producer who was found murdered in 1996 around the West Cork town of Schull, is a special listen. 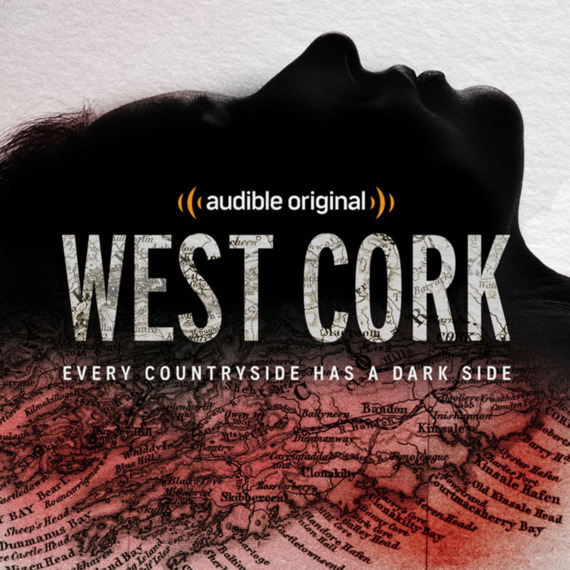 Produced by the documentarian Jennifer Forde and investigative journalist Sam Bungey, West Cork is partly defined by its heavy lean into the Irish milieu, which gives the production a more vivid feel than many of its peers. But it is mainly defined by the unique access the producers had to a person who turns out to be the prime suspect in the crime, thus shifting the investigation into a portrait of something truly mysterious. 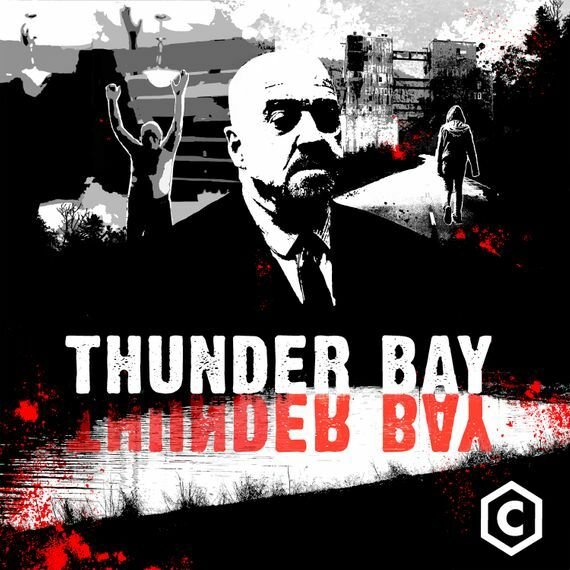 The remote northern Ontarian city of Thunder Bay is said to be the murder capital of Canada, and we’re also told early on that it might well be the most dangerous city for indigenous youth in the world. Ryan McMahon, the wildly talented Anishinaabe comedian, writer, and documentarian, spent a year in Thunder Bay — a place that he had a personal connection to growing up — reporting on the city’s systemic racism and failure when it comes to the indigenous community. Riveting from the very first scene, McMahon’s investigation is a remarkable, elegiac, and damning document. Larry Nassar, the former USA Gymnastics and Michigan State University doctor, was sentenced to 60 years in prison at the beginning of the year for sexually abusing hundreds of patients — most of whom were young girls — for more than two decades. But the questions triggered by his horrifying crimes are far from answered: How did this happen? Why wasn’t he exposed sooner? What does this say about the systems within which he operated? 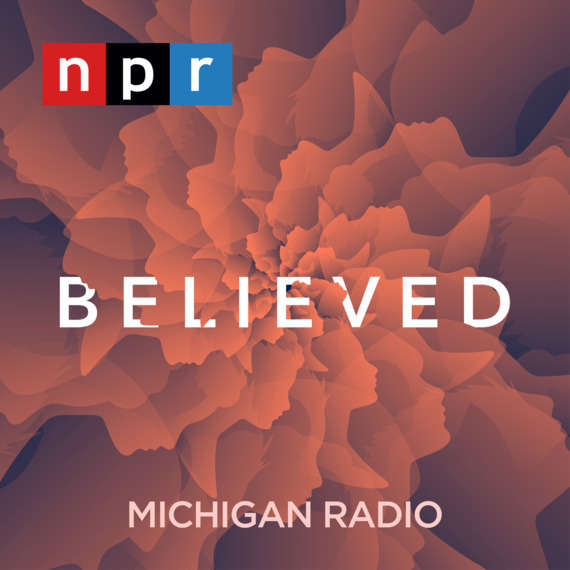 Believed, produced by NPR and Michigan Radio, is a spectacular and powerful voyage into the heart of those questions that’s propelled forward by the stories of the women who brought him to justice. 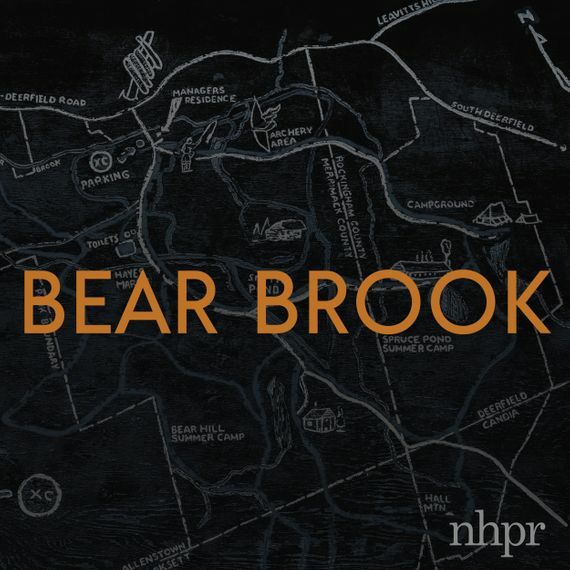 The setup for this New Hampshire Public Radio documentary couldn’t be more straightforward: In the mid-1980s, two bodies were discovered in a barrel in the remote woods of New Hampshire. The case hasn’t been solved — and the identities of the bodies remain unverified — in the three decades since. But there’s absolutely nothing straightforward about where the story goes. A break in the case happens decades later, which reveals … another barrel, and another set of bodies. Like a camera that pulls back slowly, Bear Brook has a way with gradual reveals and growing levels of complexity. As reported and hosted by Jason Moon, the resulting podcast is something thoughtful, deeply intelligent, and surprisingly sprawling — a veritable odyssey down a rabbit hole that twists and turns in unpredictable ways while never forgetting the core tragedy that sets us down the path. 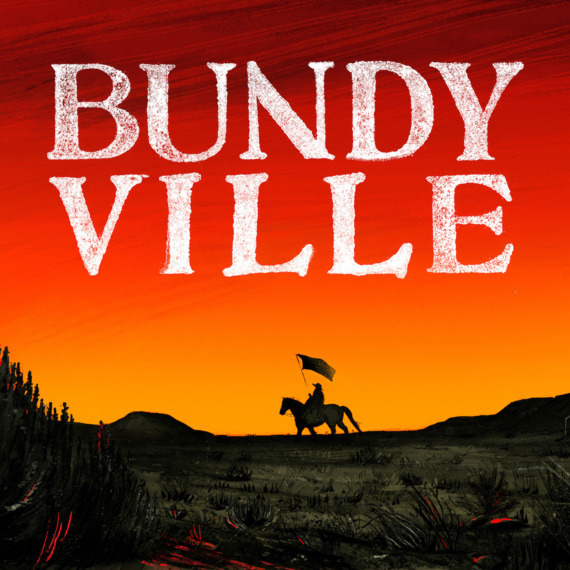 Listening to Bundyville, there’s a sense that you’re getting a deep look into something ancient about America. Something that’s inseparable from its core identity, perhaps, which is what makes this story, as told by the independent journalist Leah Sottile in collaboration with Oregon Public Broadcasting, all the more chilling. Bundyville presents Sottile’s reporting on the Bundys, the family at the center of an armed 2014 confrontation in the Malheur National Wildlife Refuge between law enforcement and followers of Cliven Bundy, a notorious and charismatic anti-government rancher. What she finds is often surprising and surreal, and the podcast leaves you with the uneasy sense that it’s all far from over. Missing and Murdered is noteworthy for so many reasons. For one, it’s led by Connie Walker, an award-winning Cree journalist who has spent much of her career reporting on the tragic deaths of indigenous women in Canada, whose fates have often gone unrecorded. For another, the podcast series is a formalization of Walker’s efforts, matching her enterprise with a media environment that’s open to her message. 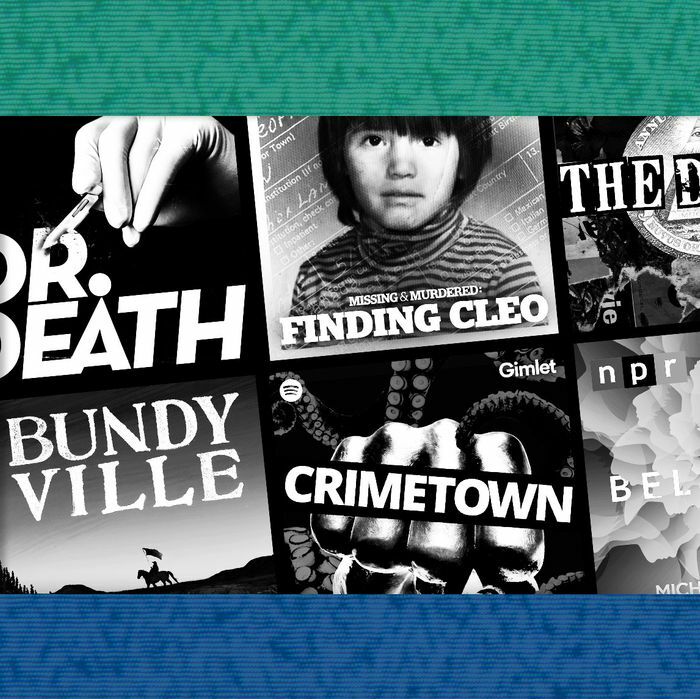 And finally, Missing and Murdered often reaches the very best levels of what the true-crime podcast genre can be: equal parts challenging and compelling, advocacy and journalism, sensitive and piercing. 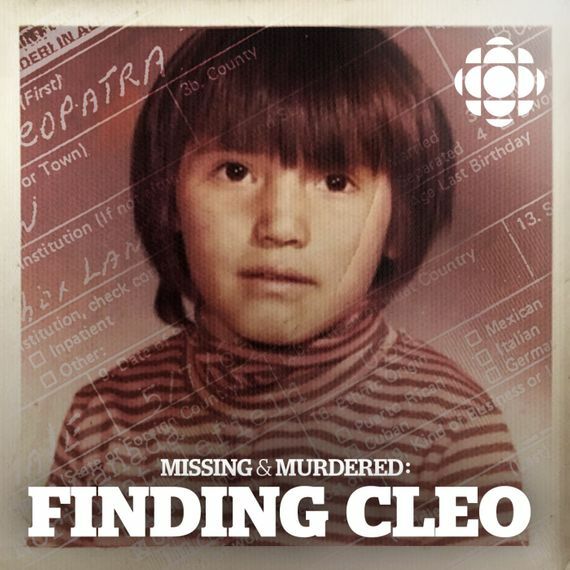 It’s all the more true for this second season, Finding Cleo, which sees Walker in search of a missing Cree girl that was separated from her family and adopted by a white American family decades ago as part of a Canadian government program called the “Sixties Scoop” — and is believed to have been murdered on a hitchhiking expedition back home to Saskatchewan. Finding Cleo is an unbelievable, heartbreaking tale, and a triumph.